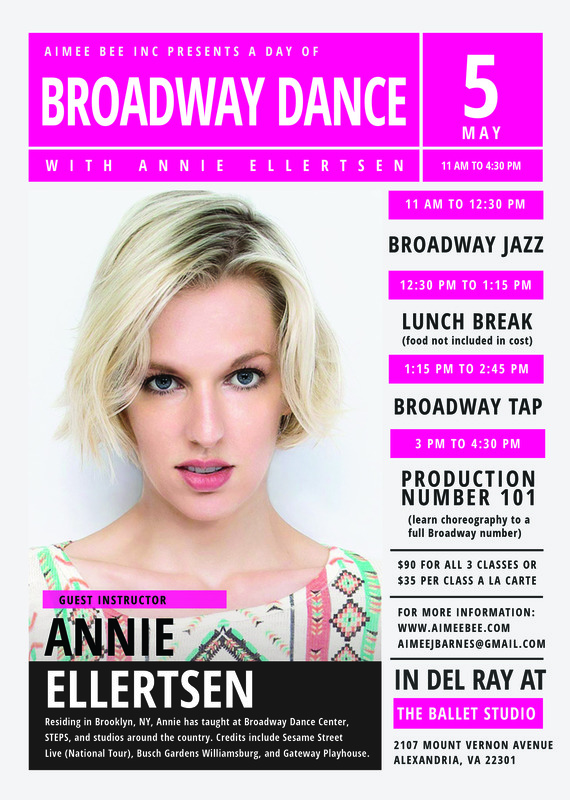 Announcing Broadway Dance Classes on May 5th. Click here for more details and contact us to sign up! Congratulations to Brevan Collins, 1st place in Early High School Musical Theatre Men and Best High School Male Musical Theatre and Nicole Jones, 2nd place in Early High School Women Musical Theatre at VANATS at Shenandoah University on March 2, 2019. Vocal students are prepping for upcoming competitions and auditions! Contact us today to set up a lesson time. SINGDC had our first event for 2019: Musical Theatre College Pre-Auditions on January 6th! Click here for details. Check out Aimee Bee's blog, Belting Around The Beltway! Lots of tips, advice, and thoughts for singers. Congratulations to Nicole Jones, 2nd Place Winner in the 2019 Hal Leonard Competition!